KANSAS COUTURE: Happy New Year! At last! 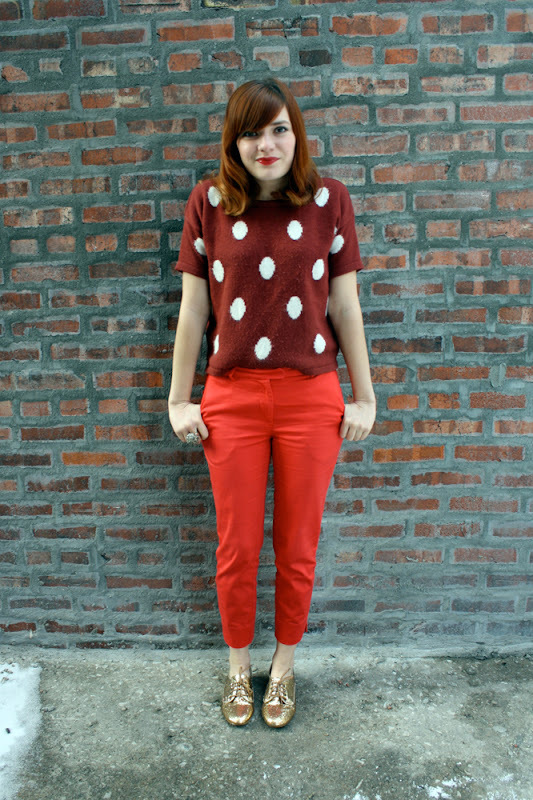 A regular old outfit post. 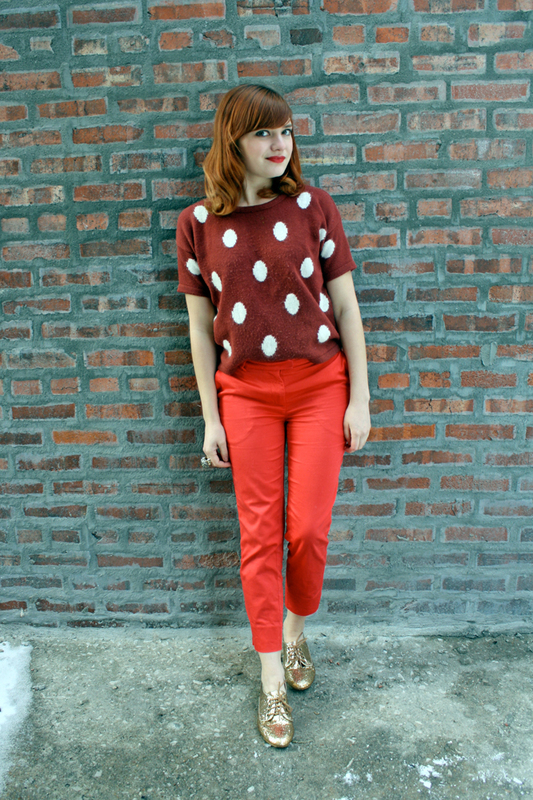 This is an ensemble I wore a couple of times during the holidays. 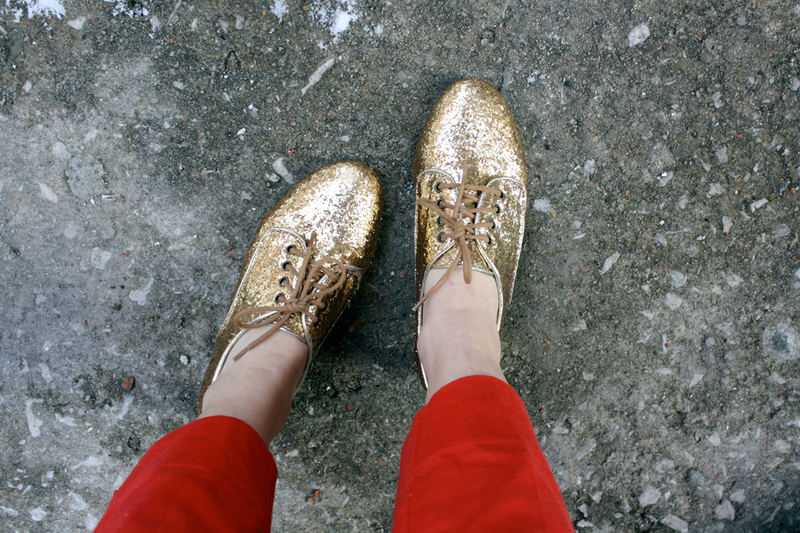 I've had these sparkly oxfords for quite awhile but have only recently given them the appreciation they deserve! Thanks for your patience while I took a little break from the blog. While it was lovely to have some time off, I'm looking forward to getting back into a structured routine. Cheers to the new year! Such a cute outfit! The sparkly shoes make the ensemble!